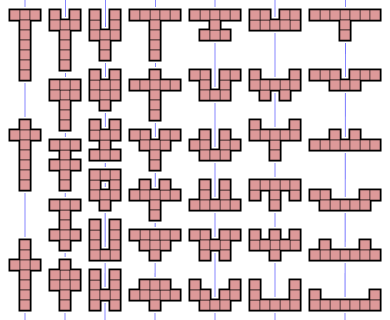 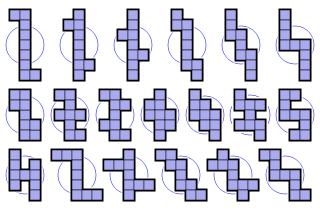 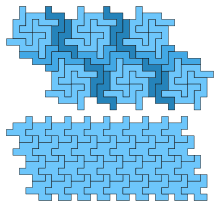 If reflections of a nonomino are considered distinct, as they are with one-sided nonominoes, then the first and fourth categories above double in size, resulting in an extra 1,215 nonominoes for a total of 2,500. 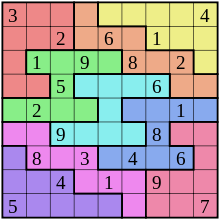 If rotations are also considered distinct, then the nonominoes from the first category count eightfold, the ones from the next three categories count fourfold, the ones from the fifth category count twice, and the ones from the last category count only once. 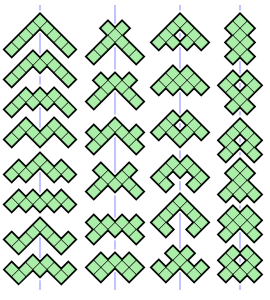 This results in 1,196 x 8 + (38+26+19) x 4 + 4 x 2 + 2 = 9,910 fixed nonominoes.